Strikes by Ryanair's Irish-based pilots are to go ahead on Friday and next Tuesday. It's after talks involving the pilots union and Ryanair management broke up without agreement this evening. The airline's already cancelled 24 flights between Ireland and the UK on Friday, ahead of the strike. Ryanair says 90% of those affected have been offered alternatives or a refund. Pilots who are directly employed by Ryanair are in dispute with the company over base transfers, annual leave and seniority. 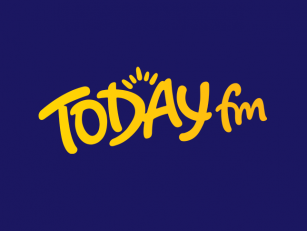 Fórsa trade union spokesman Niall Shanahan explained: "We have a strike which seemed likely to go ahead on Friday - that situation hasn't changed. "Currently, as it stands, another strike day is scheduled on Tuesday 24th July." 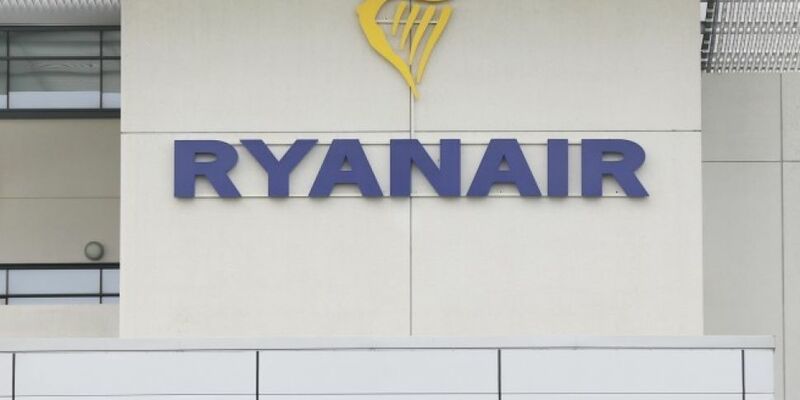 Separately, Ryanair also announced today that it is cancelling up to 600 flights next week as a result of a two-day strike by cabin crew in Belgium, Portugal and Spain. Irish flights do not appear to be among the cancellations.